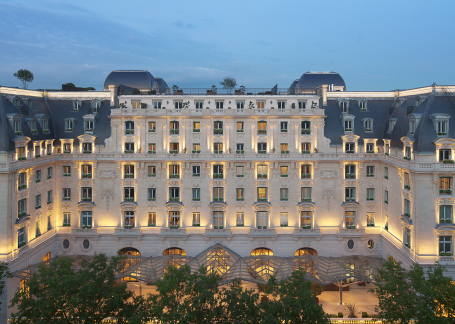 After a four-year renovation, a historic hotel in Paris reclaims its place among the city’s most impressive buildings. 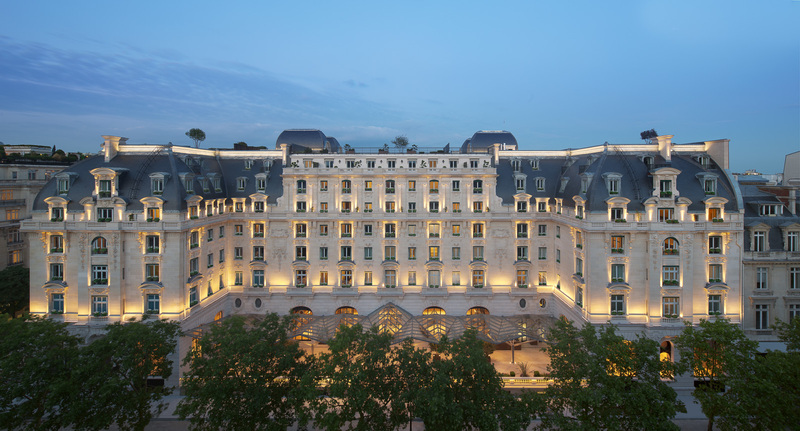 The Peninsula Paris is just steps from the Arc de Triomphe, but after an exhaustive years-long renovation, the century-old building took a giant leap back to reclaim its rightful place among the city’s most impressive architectural structures. And this being Paris, that’s saying a lot. The six-story, 200-room luxury property re-opened its doors in 2014. A testament to the excruciatingly detailed nature of the restoration is that the original hotel took two years to build. Renovating it took twice as long. 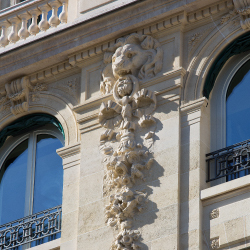 The project was led by Paris-based restoration specialists Affine Design whose portfolio includes not only luxury hotels, but palaces. The firm’s mission is easy to grasp yet demands extraordinary mastery to execute: preserve the soul of a historic space by teasing out its stories and legends. In restoring the character of The Peninsula Paris, Affine Design aimed to give it a new architectural framework and context for fitting into its historical, geographical, and social roots. A restoration project of this scope, expense, and scale is rare today. The structure was in rough shape. 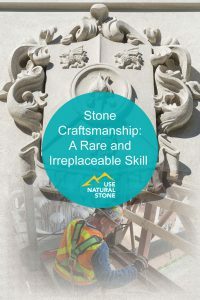 Multidisciplinary teams of restorers, artisans, craftspeople, gilders, and glazers—some 3,000 over the course of the renovation—were tasked with correcting poorly executed renovations and reversing years of neglect. 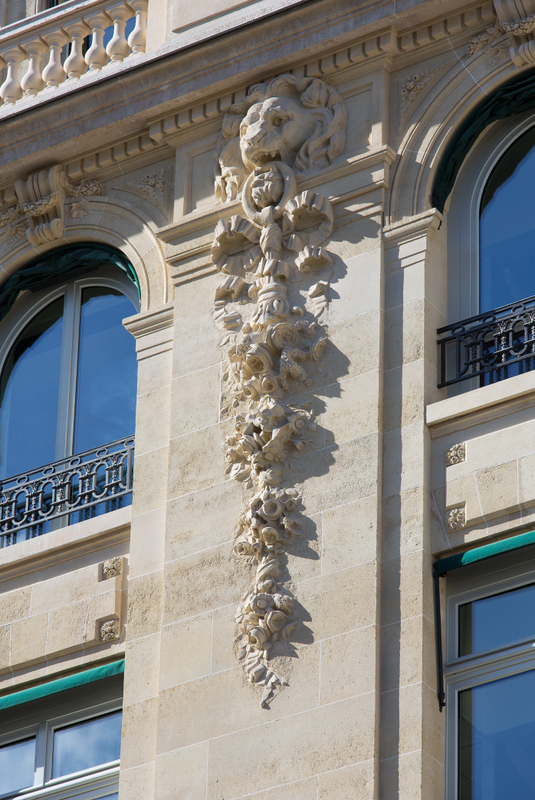 The new façade used limestone from the very same French quarries in St Leu-la-Foret, Chauvigny and Comblanchien as the original structure, which opened as the Hotel Majestic in 1908. 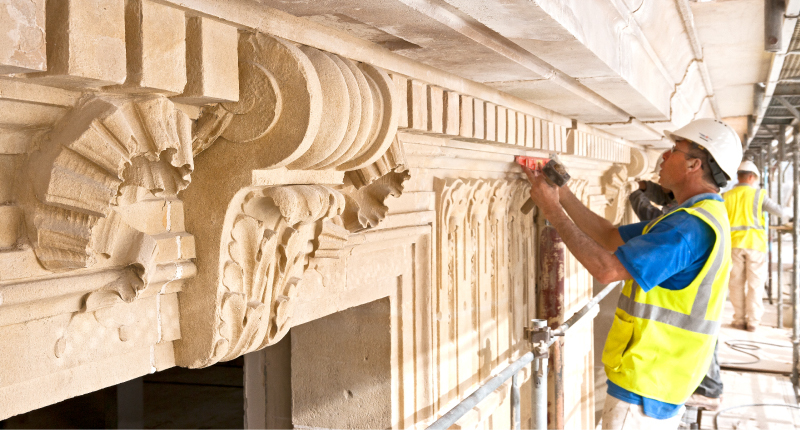 Twenty stonemasons from the monument specialist Degaine restored the area with intricate carvings of stone flowers, bows and ribbons. 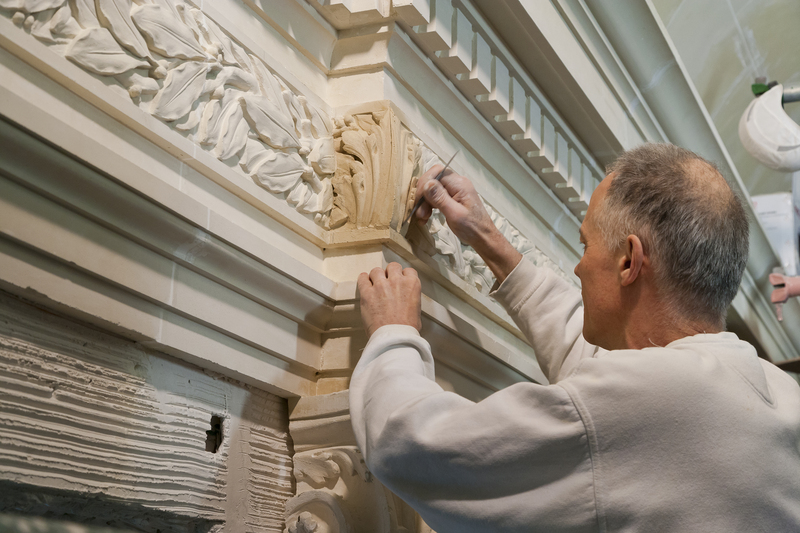 Each flower cascade took a single stonemason three weeks to complete. 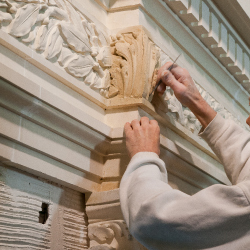 Wherever possible, missing pieces were carved by hand. 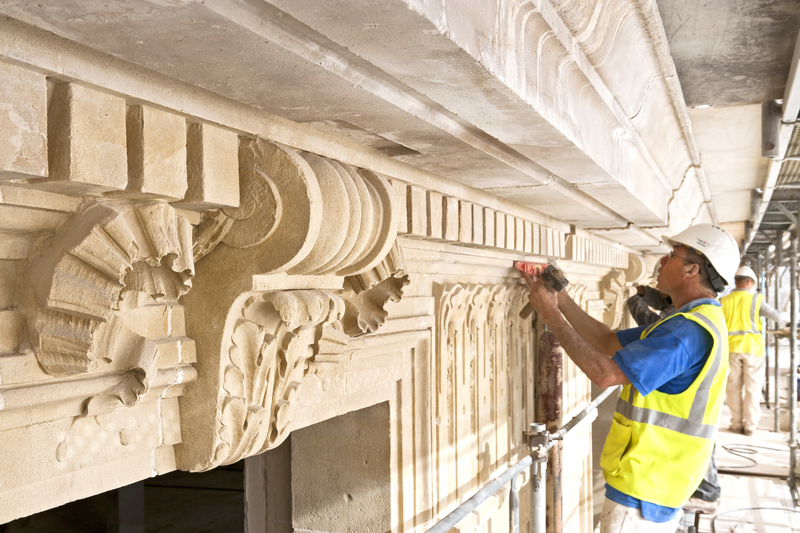 In other cases, beyond-repair bas-reliefs were replaced with new stone sections, installed and hand-carved from scratch. 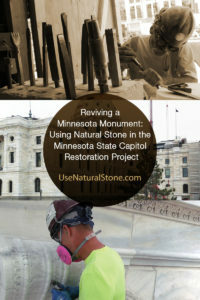 Details were re-created from original documents and photos that were scrutinized and used as reference. 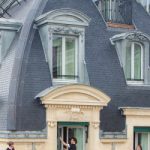 Fish scale-shaped roof tiles for the hotel’s towers were sourced from slate quarries in the Pays de la Loire region and fashioned by hand. Marble for columns was sourced near Campan in the French Pyrenees. 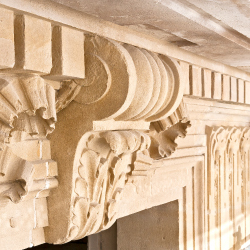 Affine Design, under the direction of its chief architect and founder Richard Martinet, worked with France’s heritage organizations including Les Architectes des Batiments de France, Les Monuments Historiques and La Commission du Vieux Paris to follow preservation protocols. Altering the building’s exterior, for instance, was forbidden. 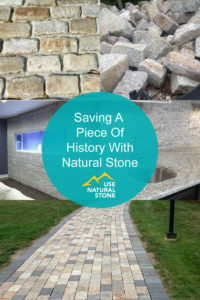 Many specialized teams came with a provenance having worked on heritage projects like the Louvre and the Palace of Versailles or international commissions involving the Statue of Liberty, the J. Paul Getty Museum in Los Angeles, and the Corcoran Gallery of Art in Washington DC. Some were family firms dating back generations. 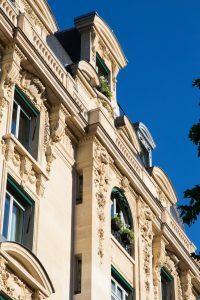 When the hotel, built in the Second Empire style popular at the time, opened its doors for the first time last century, it immediately became the see-and-be-seen spot of high society. George Gershwin composed his classic “An American in Paris” here. It was also where the likes of Pablo Picasso, James Joyce, and Igor Stravinsky wined and dined. 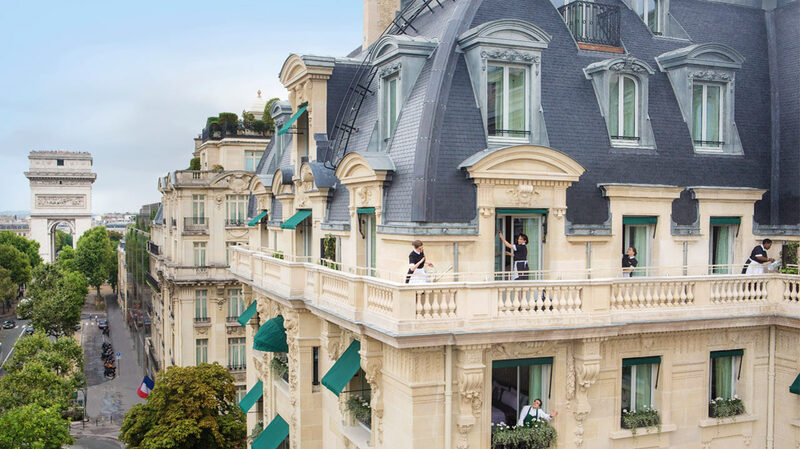 Between the first incarnation as Hotel Majestic and its current as The Peninsula Paris, the building was repurposed for a succession of uses. In 1936, it was sold to the French government and eventually converted to UNESCO headquarters. Later it transformed into an international conference center for the French Ministry of Foreign Affairs. No shortage of monumental events occurred under the ministry’s auspices, the most high profile of which was the signing of the Paris Peace Accords in 1973, which ended the Vietnam War. The space in now Bar Kléber. 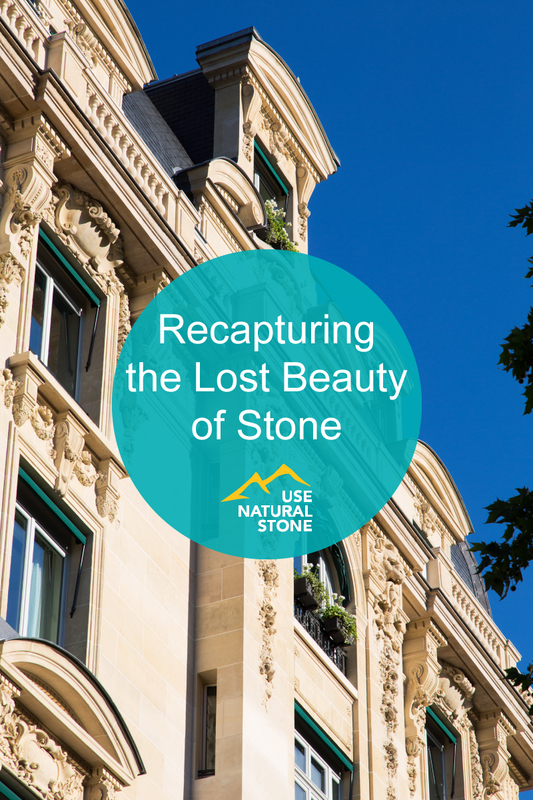 From the start, the goal of the renovation was to blend new and old, to marry the limestone facades of the Haussmann style that makes the Parisian streetscape architecture so distinct with 21st century engineering feats and materials. The structure had to be reconstructed on a metal frame. The amount of steel used weighed the equivalent of five French high speed trains and the concrete used was equal to three times the weight of the Eiffel Tower.